Dropped our first run of flower into the market on August 1 and randomly decided to enter it into Dope Cup 3 days prior and we picked up 2nd Place for Best Sungrown Sativa Dom Flower! While a predominantly sativa cross, it avoids the negative anxiety and paranoia brought on by other strong sativas through a healthy balance of terpenes and secondary cannabinoids, such as CBG. WMB? has the highest CBG content consistently found in mature flower, at about a 1:7 ratio with the THC content. High terpinolene content gives it a pungent, strong flavor and the beta myrcene rounds it off with a sweet smoothness that gives it a full body high. What does HTFSE stand for? Why is HTFSE cloudy or opaque? 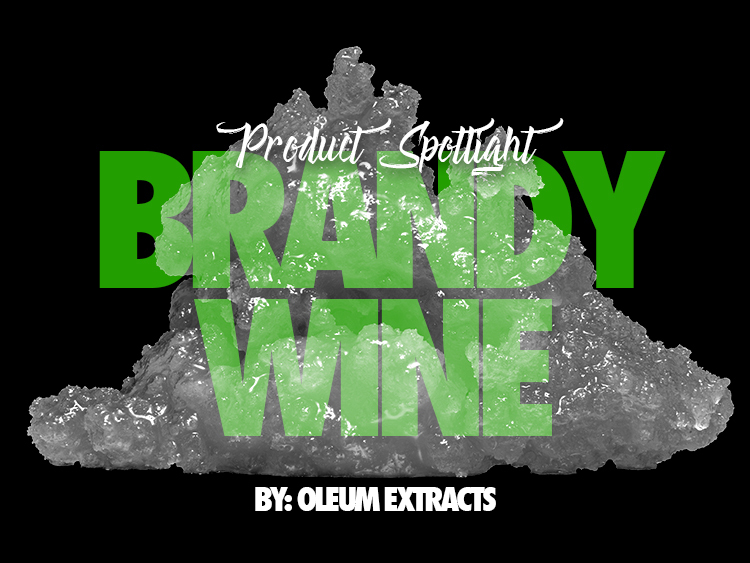 By leaving our extracts raw, each strain is incredibly unique both in flavor and experience. 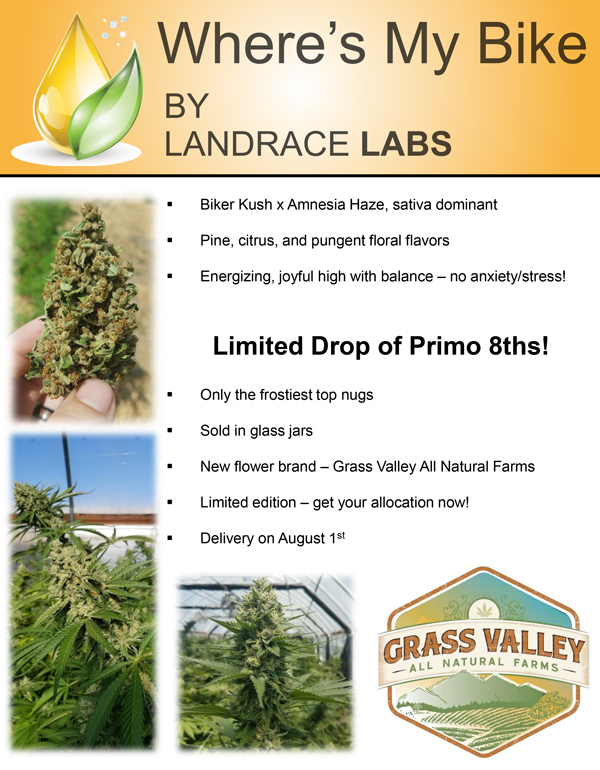 All of our flower is supplied by Landrace Farms, where it is grown all naturally with no chemicals or pesticides. 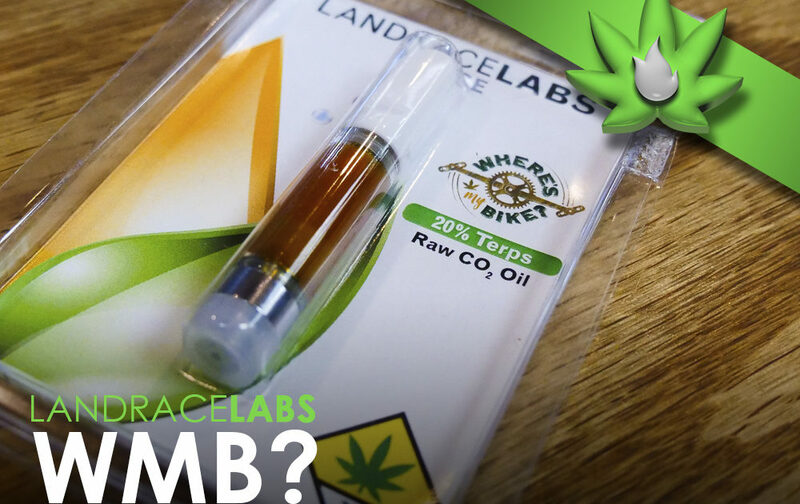 These cartridges deliver the same delicious flower taste and uplifting experience, but with more discretion, convenience, and ease. Whenever a customer asks about Terpenes and how they work, we want the first thing they see to be an HTFSE cartridge from us. Each strain has a unique flavor and terpene profile that will affect their high experience. 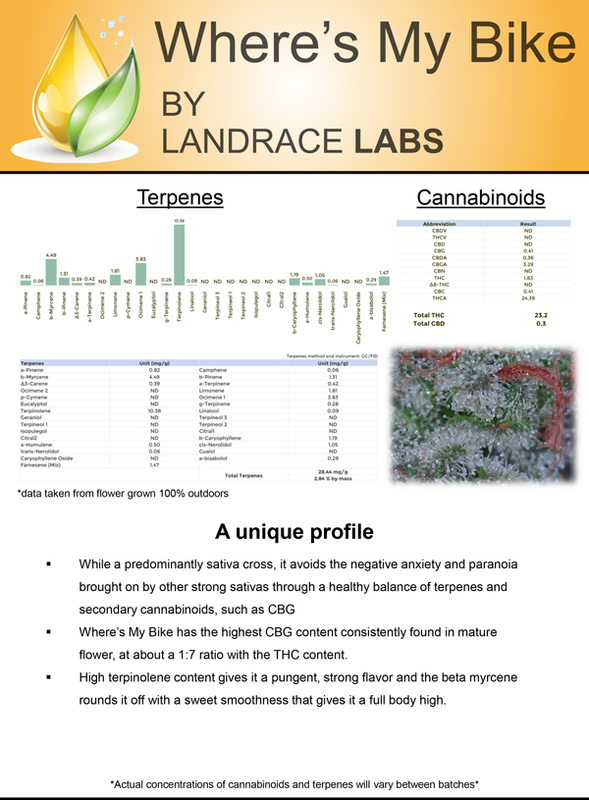 Combined with the terpene data we provide on our labels, customers will be able to learn what terpene ratios they like the most. Make sure you come down to the Kush21 weed shop right by Seatac Airport in Burien and pick up your own WMB? cartridge. And while you’re here check out all the other cannabis products we carry in our dispensary; edibles, pre-rolls, flower and so much more!